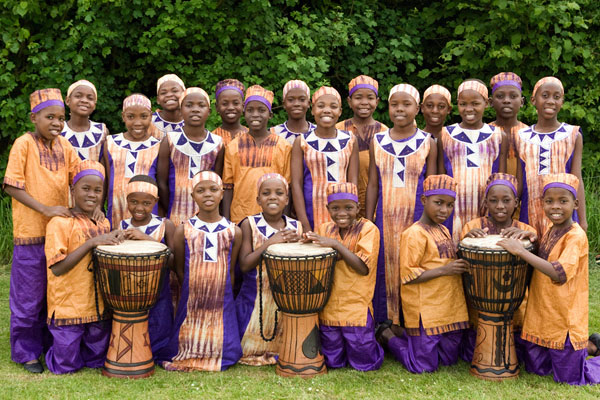 Ray Barnett founded the African Children’s Choir in 1984. 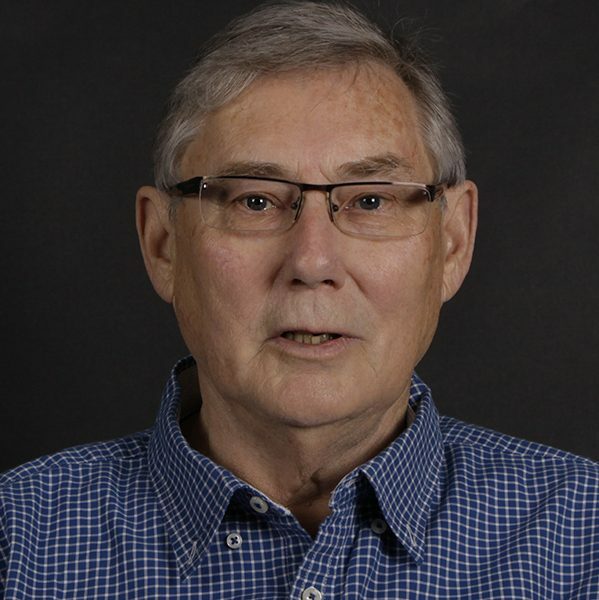 After hearing a radio broadcast discussing the 150,000 children starving to death in Northern Uganda, Ray felt compelled to help, and headed out to the affected area to see how he could make a difference. While on this trip Ray and his traveling companions gave a ride to a young Ugandan boy who proceeded to light up their journey with his beautiful singing. His talent, happiness and hope shone brightly through his voice, which stayed with Ray. When he returned to Uganda again in hope of helping the vulnerable children there Ray took inspiration from the talented youngster he had met previously and decided to show the western world the beauty, dignity of unlimited ability of the children of Africa through choir song – The first African Children’s Choir was formed. Since 1984, 49 Choirs have tour around the world. The children have appeared in thousands of concerts around the world, including concerts at the Pentagon and the United Nations. They have been featured on popular television shows, including “The Tonight Show” and “American Idol”. The Choir has had the privilege of performing at the Royal Albert Hall, London as part of the BBC Proms series. They have performed for the Queen as well as other royalty and world leaders. They have performed alongside some of the biggest names in the music industry and even recorded music for Hollywood movie soundtracks and have been nominated for a Grammy Award. 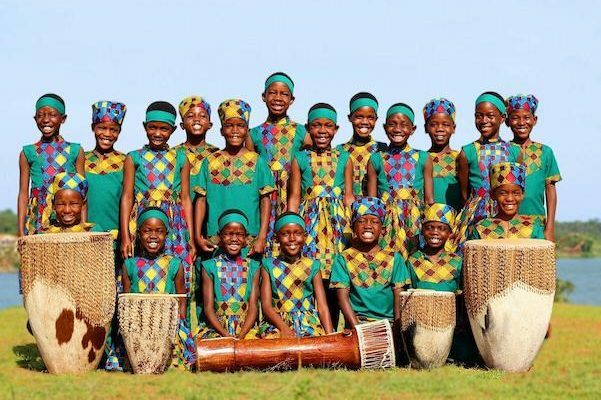 Through the awareness raised by the African Children’s Choir over 52,000 children have received education sponsorship and over 100,000 have benefited from relief and development efforts. 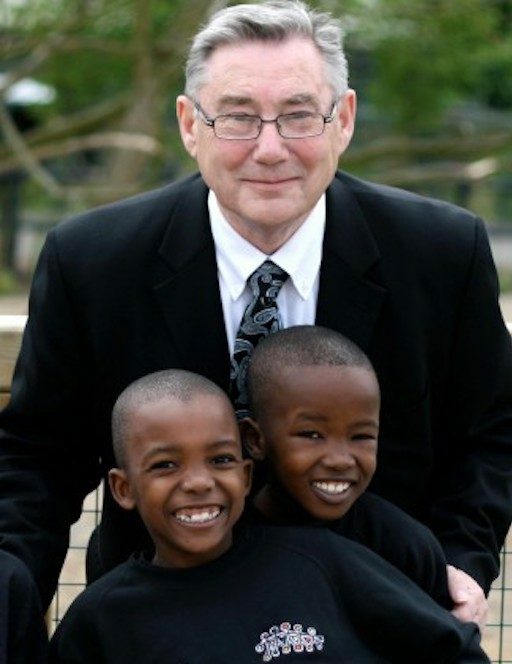 This year Ugandan Diaspora Network will be recognizing the contribution and work of Mr. Ray Barnett in empowering Uganda’s Children and his continued fundraising efforts to make a difference in the lives of many children across Africa. I have been blessed to hear, see, and visit with several of the choirs in New Jersey…and also attended the premier of Imba in New York.